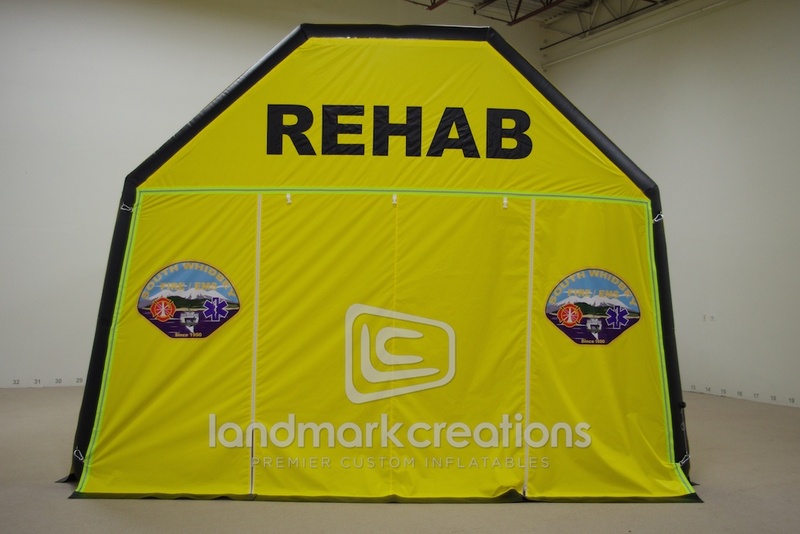 Inflatable rehab tents are a portable way to bring shelter to an emergency. 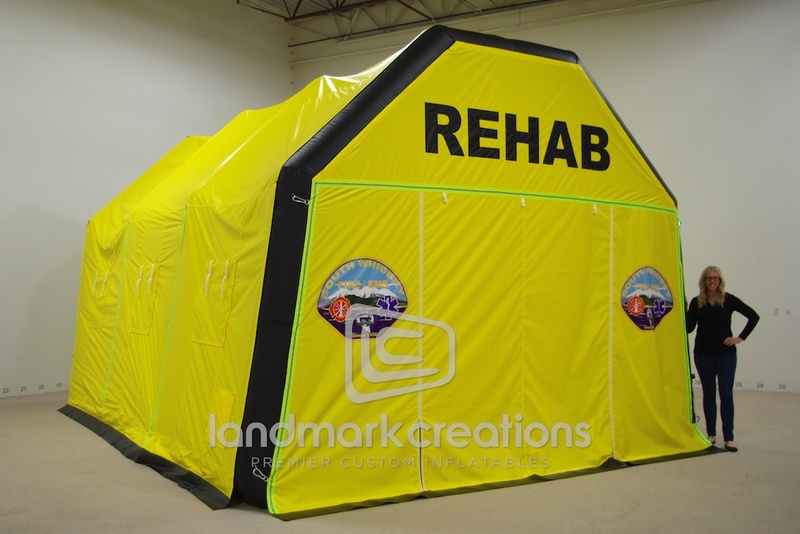 Fire Departments use inflatable tents as a central point to treat injured individuals while keeping personnel and victims sheltered. 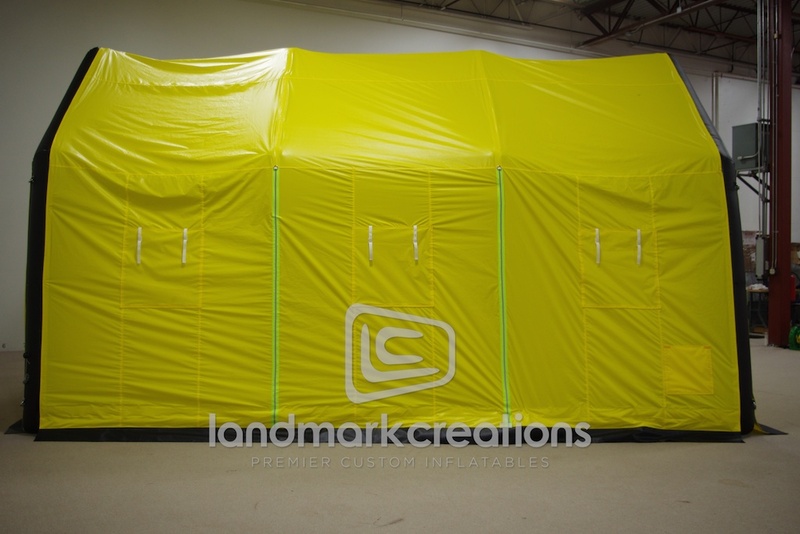 Pack DIMs: 40" x 40" x 48"